THE ARCHITECHT, 2001. Documentary 9 min. 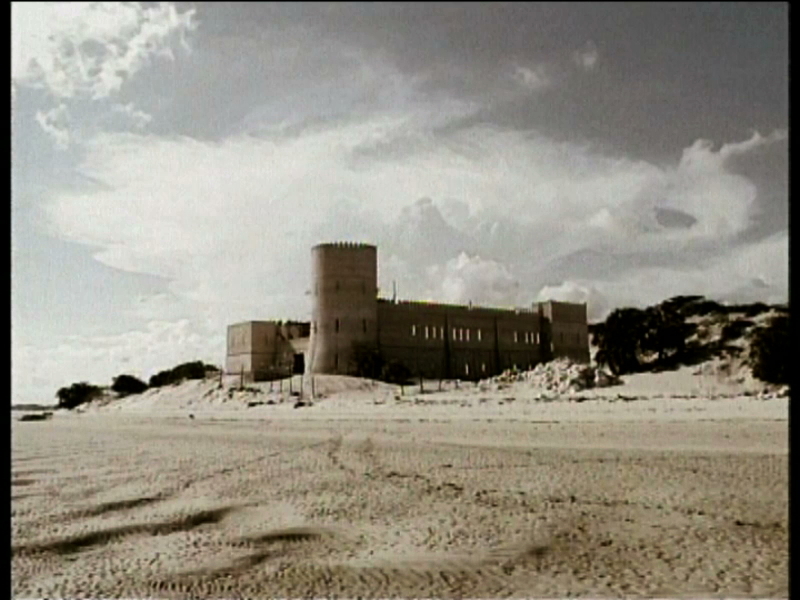 The film was shot on the island Lamu off the Kenyan coast in 2000, and is about the architect Claudio Modola and his anachronistic houses. Filming was done in a simple fashion; Shot on super-8 and a mini-disc.